 Big Brothers Big Sisters events raise funds and friends to match more children each year. You have the power to help children reach their biggest possible future. 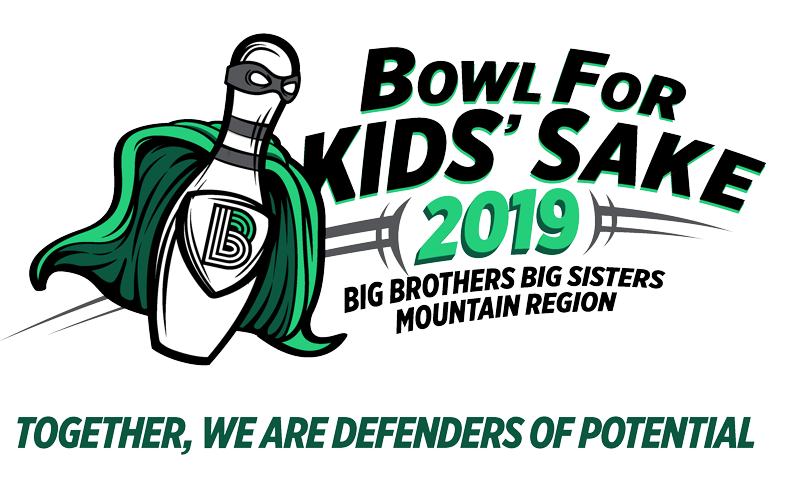 To become a Bowl for Kids’ Sake sponsor, or to learn more about other events in your community, please contact your Regional Director listed below your local event. Please send high resolution logos to Lauren.Longworth@bbbsmountainregion.org. Vector files are required for inclusion on t-shirts (if included in your sponsor level).